50% luck + 50% skills = 100% fun. 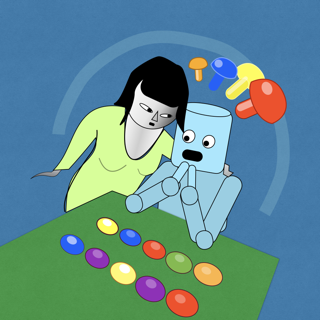 This is a brain game! 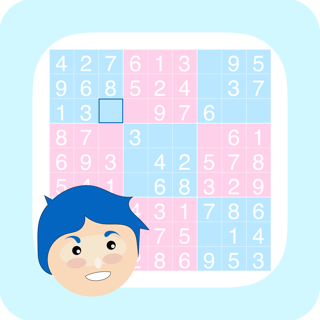 And it is a quite relaxing brain game because there is no timing involved. Play it fast or slow, as you like! 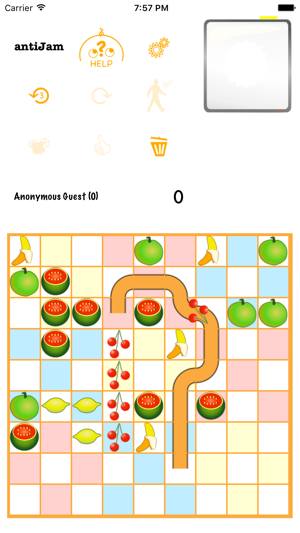 The aim of the game is to prevent a game board from getting jammed with fruits. 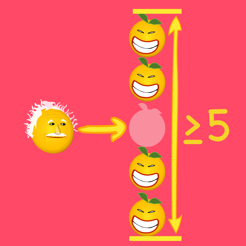 You erase fruits by lining up 5 or more identical ones in a row, and you can move a fruit arbitrarily, as long as there is a free path to its destination. 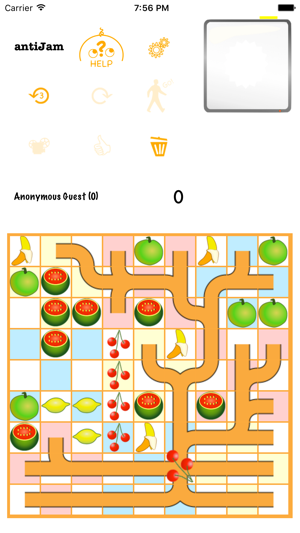 New fruits drop down after each move, making it harder to find a free path unless you manage to erase some fruits in almost every move. 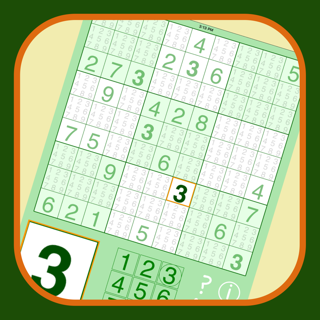 If you like sudoku you will probably love this strategic game! 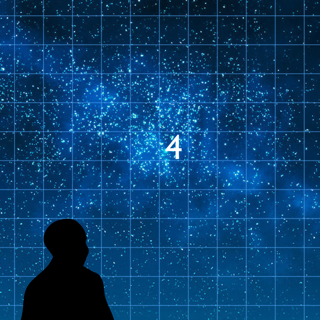 See the developers home page for more info! Updates to support iOS 10.